Want to know what’s happening “down the shore”? Want something to look forward to this summer? (Or this winter, for that matter?) Make Seaside Best Rentals your choice when booking your Jersey Shore home-away-from home. 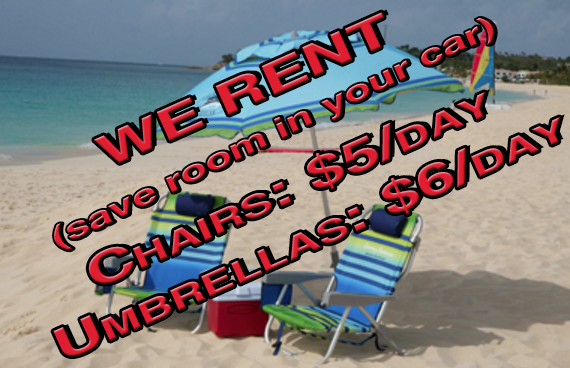 Not your typical “shore rentals,” we take pride in our units, and the fact that our guests return year after year. You won’t find cleaner or more comfortable places to stay at the Jersey Shore. We want you to have the best vacation of your life, and hope that you’ll visit again and again! Seaside Park is THE perfect location, and we have the best places to stay. TripAdvisor has awarded us with the Certificate of Excellence! Click on the button below to read our reviews on TripAdvisor. You’ll be staying just steps away from the beach and activities of the famous NJ Boardwalk. to reserve your summer FUN! Want to know what's happening "down the shore"? Get your free Seaside info packet today!